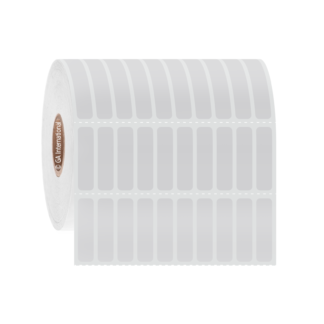 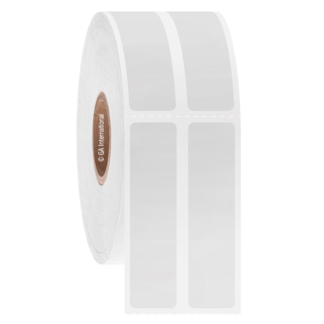 Specifically designed thermal-transfer deep-freeze labels for small diameter cryo tubes & cryo vials, Eppendorf microcentrifuge tubes, Falcon tubes, cardboard freezer boxes, polypropylene cryo/freezer boxes, Polystyrene cell culture plates, Petri dishes, plastic bags and other containers for storage in ultra-low temperature laboratory freezers (-80°C, -50°C, -20°C) and transportation on dry ice. 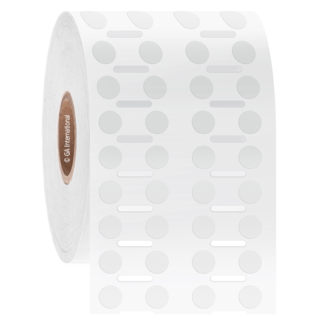 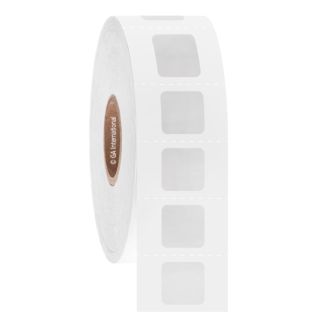 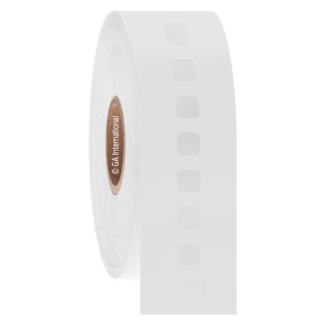 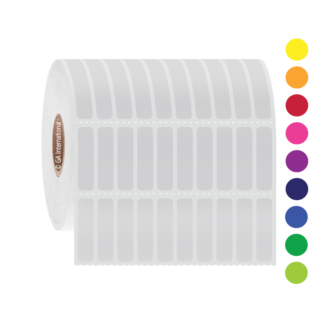 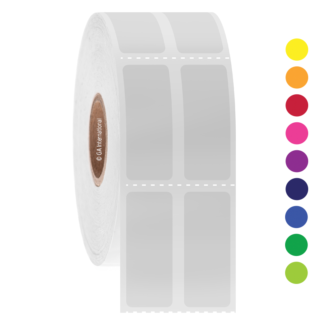 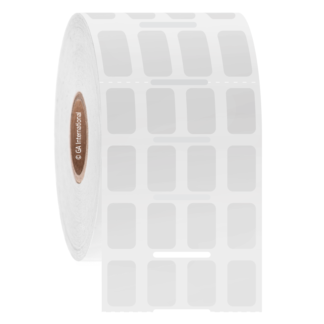 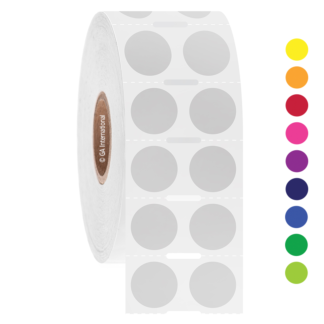 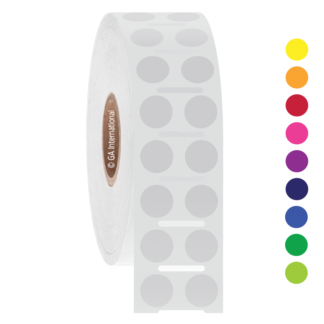 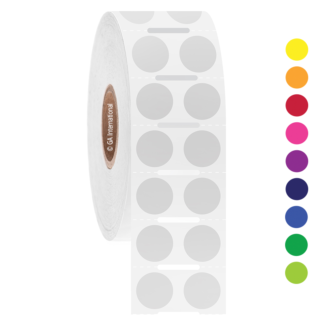 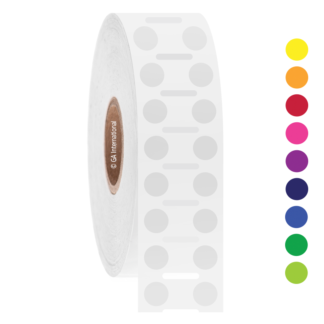 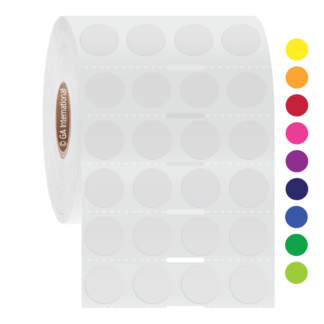 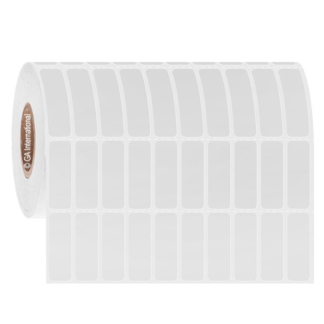 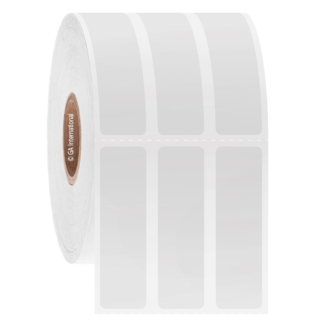 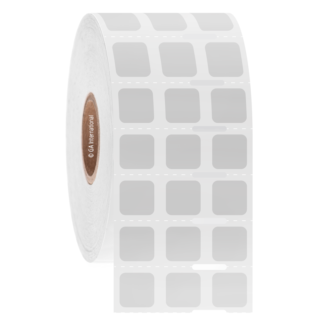 Waterproof, weatherproof and durable, the labels adhere to wet and damp surfaces and withstand a range of temperatures, transportation on dry-ice, and sterilization by Gamma irradiation (up to 50 kGy). 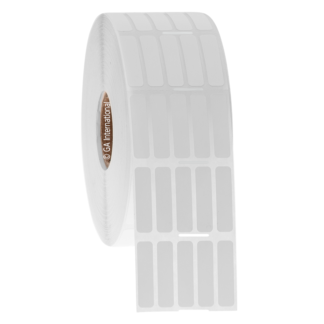 Grease-proof, they can also be used for outdoor applications such as plant nursery, gas and oil production equipment, and more. 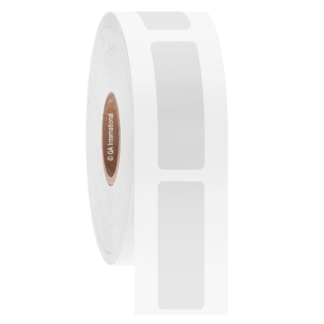 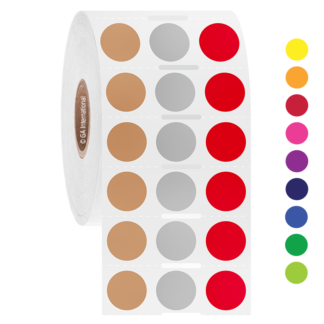 Available with a permanent or removable adhesive.